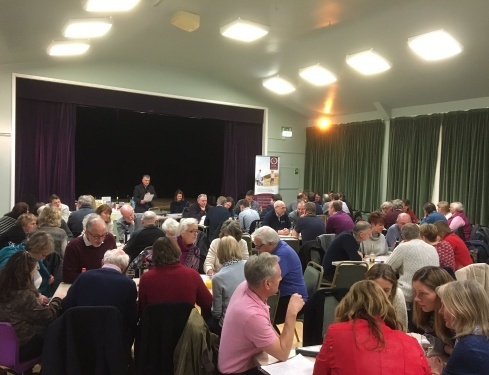 On the superstitiously unlucky evening of Friday 13th January, we raised £968 for Brooke & District Cricket Club by organising and hosting a fundraising Quiz night. Clapham & Collinge staff members were joined by ITV News Presenter and Brooke & District Cricket Club member Jonathan Wills who gave up his time to support the event by taking on the role of Quiz Master. To find out more about Brooke & District Cricket Club, visit www.brookecc.co.uk. Our team of expert solicitors have a wealth of legal experience, contact us today to discuss your individual requirements in further detail, we'd be delighted to help. Contact us today on 01508 558685 or email us using 'Make an enquiry' form for appointments available at our Brooke office.